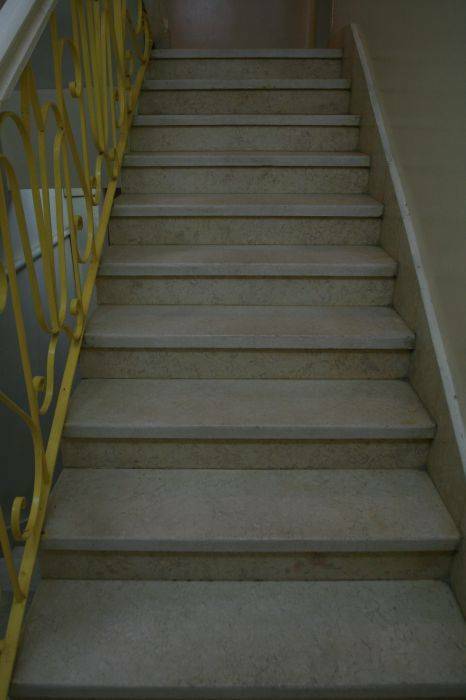 Hello dear guest, welcome to Fontana Hotel. 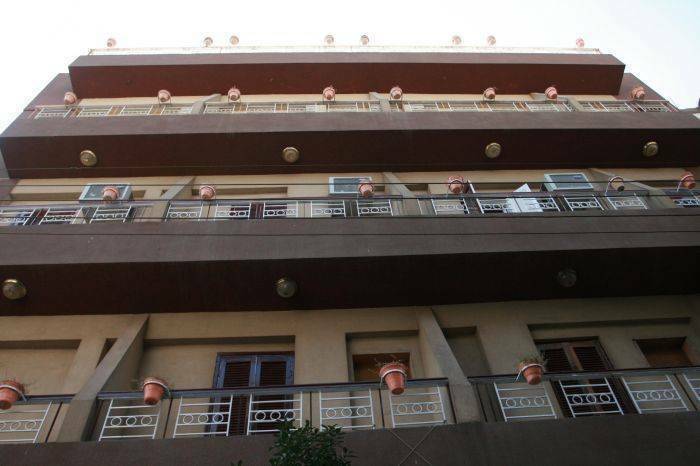 Fontana Hotel is located in the heart of Luxor. 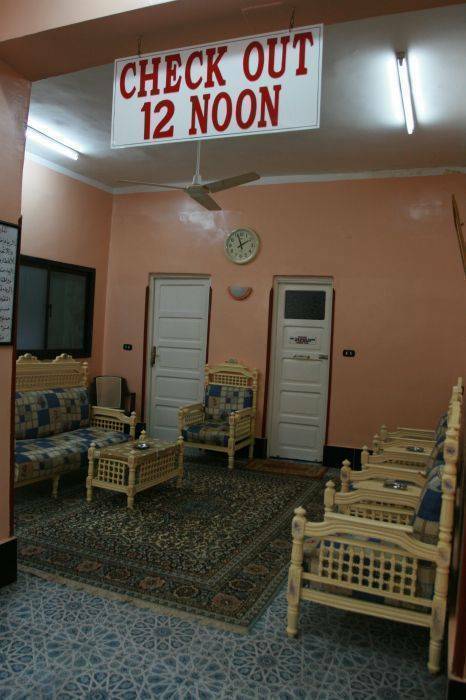 The hotel offers a very high standard of services managed by a very professional Egyptian Manager who speaks English and French. 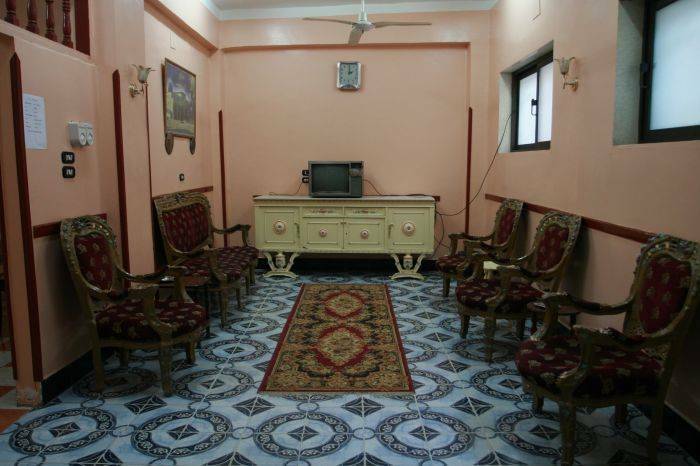 An old stalwart of the budget hotel, washing machine and iron for guest use, roof top terrace and kitchen to use. Toilet paper and towels are provided. New bicycles for rent all day. When you check out you can leave your bags and you can even take a free shower after you pick up your luggage. 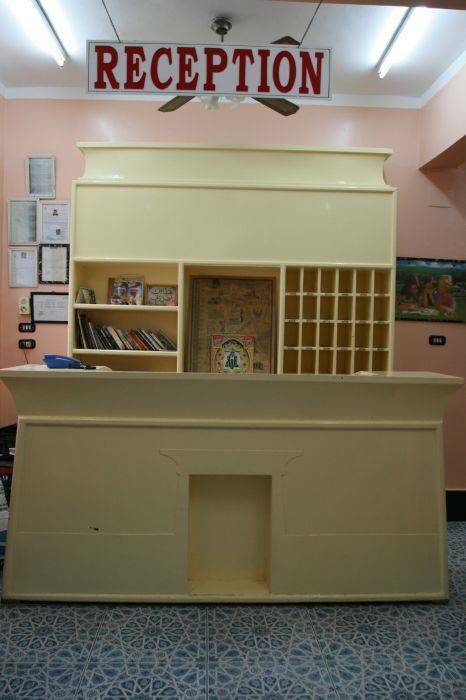 Fontana Hotel is the only budget hotel in all Luxor recommended by all the Guide book's . 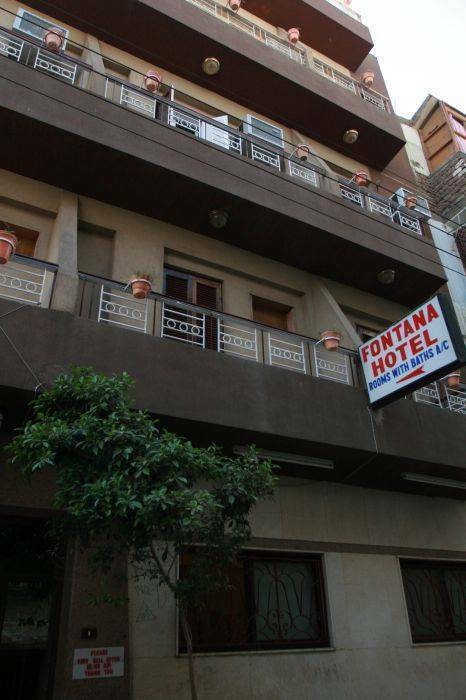 When you arrive in Luxor, never trust anyone saying Fontana Hotel is full, or closed.... even if he has a business card from Fontana Hostel. Best hotel to stay in Luxor and to meet other people (students / backpackers), both socially and as travel companions ( fun is the key here ). excellent breakfast ( Fresh )bread, Omelet, jam, Butter, tea or Coffee and Milk, a glass of fresh lemon juice on our Roof top terrace. If you like cooking you can also use the kitchen. All is possible at the Fontana Hotel, your home away from home. Just a 10 minutes walk from the train station and Luxor Temple. Only 5 minutes walk from Sofra restaurant: the best in town (mentioned in Lonely Planet). Upon your arrival in Luxor we will arrange a free pick-up service from the train station to take you to the hotel. taxi to the Air port is 30. 00 Egyptian-pound's and 20. 00 Egyptian-pound to the Bus Station .